A trip to Sardinia would be incomplete without a visit to Is Molas just outside the small town of Pula. 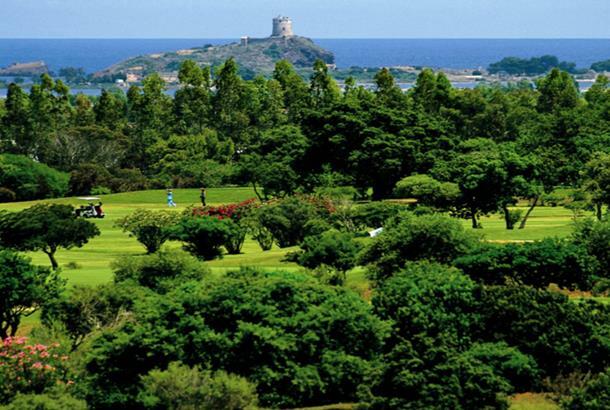 An easy 35mins car journey south from Cagliari airport takes you to the resort which boasts both hotel and self-catering accommodation alongside 27 holes of golf with good practice facilities. 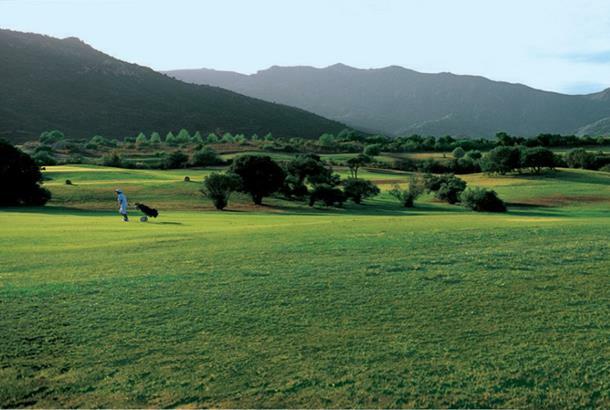 While the resort is a few miles from the sea, playing at the foot of the mountains gives you plenty of views to admire. The championship course has hosted four Italian Opens and the European Volvo Masters and was in great shape when we visited. 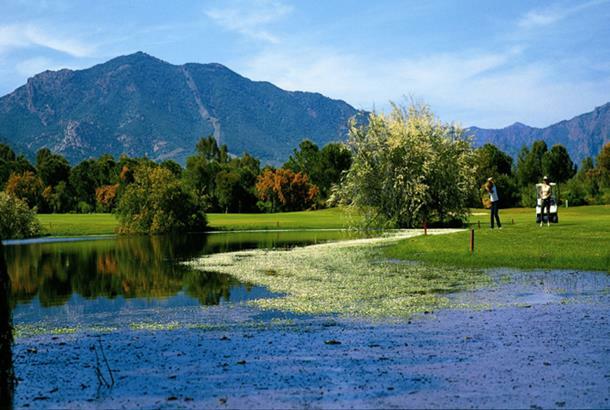 Thanks to the proximity of the coast and the protection of the surrounding hills, Is Molas enjoys a unique microclimate, providing year-round playing conditions: temperatures reach 20°C at the beginning of the spring, rising to over 30°C in summer time and even in December and January can easily exceed 15°C.